This jet black SUV has an automatic transmission and is powered by a 2.0L I4 16V GDI DOHC engine. With that economical motor it gets 8.6 L/100 km in the city and uses just 7.4 L/100 km out on the highway according to Transport Canada. Buy this vehicle now for the lowest bi-weekly payment of $219.29 with $0 down for 84 months @ 5.99% APR O.A.C. ( Plus applicable taxes - & fees ). Incentives expire 2019-04-30. See dealer for details. We will respond to all inquiries via Email or Phone. Please indicate which is most convenient for you as we're are happy to correspond using your preferred contact method. 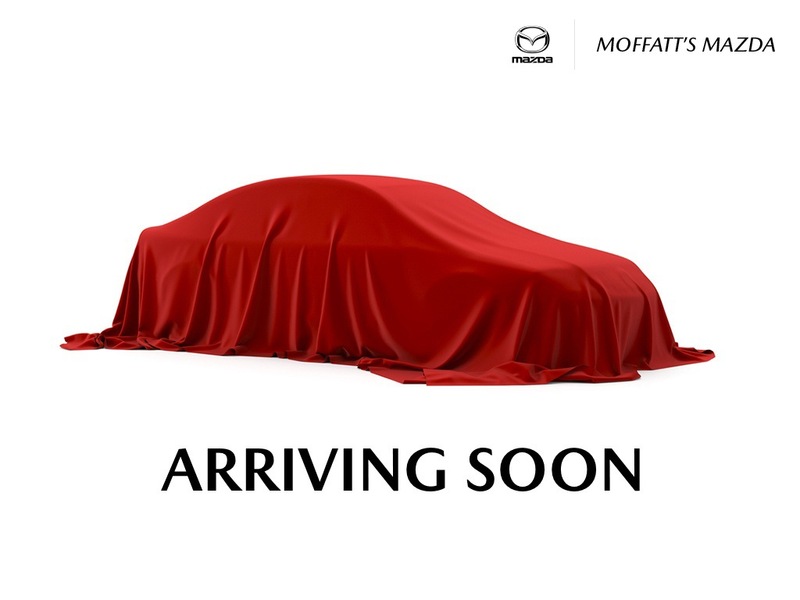 We enjoy the challenge of meeting and exceeding customer expectations in all things automotive so don’t wait any longer and visit us at Moffatt’s Mazda, located at 261 Mapleview Drive West. Barrie, ON. L4N 9E8.